While pre-tax 401(k) contribution limits are off the table for now, the proposed Republican tax bill makes other changes to retirement savings plans including in-service and hardship distributions and recharacterizations of Roth IRA conversions. Wealth managers will oversee $71.2 trillion in North America by 2025 — a sharp increase from the $46.9 trillion they managed in 2016, according to a recent report from PricewaterhouseCoopers (PwC). But not many firms will survive the coming changes in the industry, the report warns. Technology will be the big differentiator between firms that succeed and those that fail. Investors, advisors, and regulators have spent years arguing over who should be classified as a fiduciary, but few ask what that fiduciary status means. 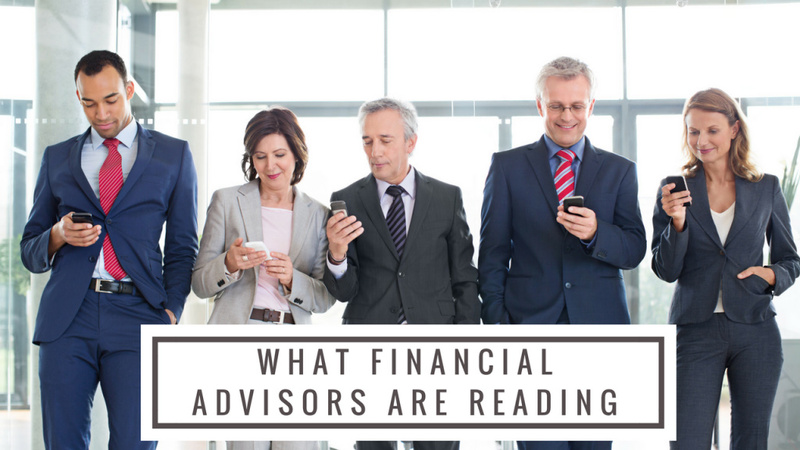 These differing definitions only add to the uncertainty surrounding the debate over the Fiduciary Rule — regulators need to put forward a unified definition of the fiduciary duty so that investors and advisors can have a fully informed debate on the matter. Dentists who are nearing retirement may not be aware of the retirement savings options available to them beyond 401(k)s and IRAs. Cash balance pension plans, a lesser known qualified savings plan option, are gaining in popularity and allows dentists to save more than the 401(k) and profit sharing maximum. After the company Priceline went public, the cofounder retired and began investing in sustainable farming practices, a movement that offers a range of investment levels, from debt and equity ventures that require smaller contributions to farms and land that costs millions of dollars.